It pays to hire a Buyer's Realtor with the best information to give you a winning edge. I built this page to give builders, developers, and landowners some perspective on development in Brevard. Please call me, Richard Webb, for additional details, and to find or sell property for you. 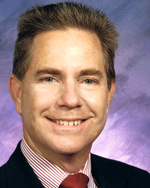 Coldwell Banker Paradise / Ed Schlitt has 127 agents and superior resources in Brevard and Indian River Counties. Just call and I'll put the entire team at your disposal. Future Land Use Map (Brevard Master Plan) shows how planners expect future zoning to proceed. These maps are not available anywhere else on the web. They can be purchased for $80 from Brevard Planning & Zoning. Zoning Codes and what kind of development each one allows. 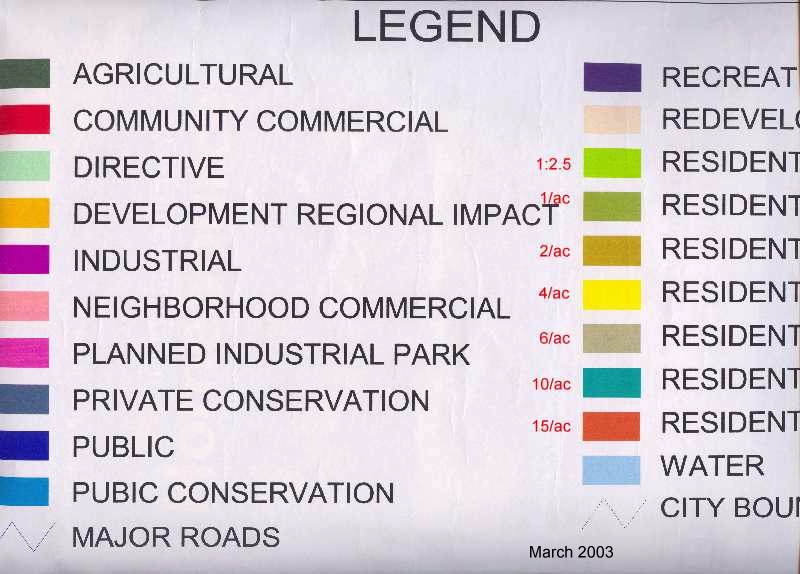 See Brevard's quick Land Development Process. Good zoom-able plat maps and aerial views of particular parcels are available at BrevardPropertyAppraiser.com. Much of Brevard's remaining vacant land has wetlands issues, but everything is buildable using two Mitigation Banks where Brevard property owners can purchase land to offset wetlands portions they wish to convert to buildable land. How fast are homes moving? Homeowners and investors are happy to see the inventory depletion. Get detailed Brevard Market Trends. Learn about Brevard's Great Fundamentals. It helps to know what your competitors are doing. We compiled Brevard Building Permit Graphs and Statistics showing trends in construction activity countywide. Call Richard Webb for updated figures! We also have individual lots available. Call. Search MLS for all available land (change Class to Vacant Land). Linking and quoting (with attribution to 4Brevard.com) is encouraged; copying and reprinting this document for commercial use prohibited.